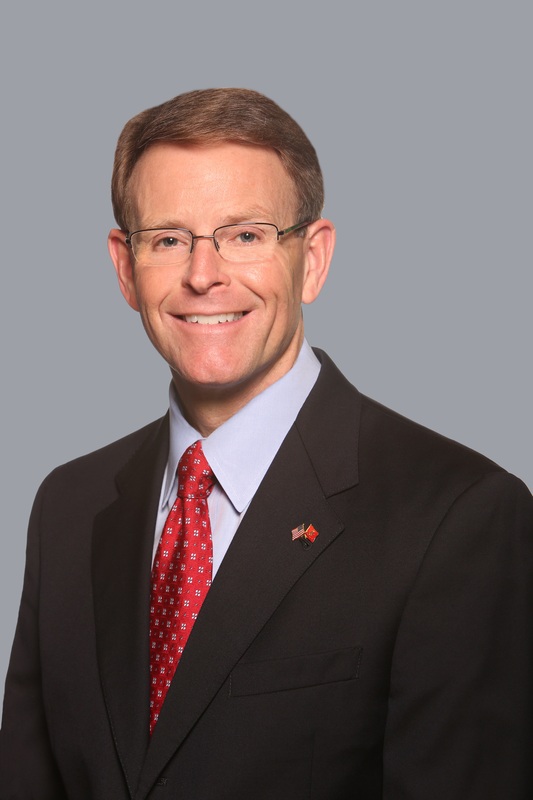 Tony Perkins is President of Family Research Council. This article appeared in The Washington Times on January 10, 2019. Immigration has been ingrained in the American consciousness from our earliest days, as many people left foreign lands to make a new life here. While President Trump did not invent the concept of making America great, his call for protecting that greatness stands in sharp contrast to those who see nothing special in our nation at all. But when you consider that so many have come together to make this place their home, a wall with a door that opens to those we want in not only makes sense, its purpose is clear. From kings to Congress to our countrymen and women nationwide, most of us live behind the safety of doors. Sometimes we even pass through security, provide identification for access and sign in at a front desk. This process ensures that all those inside the walls of our schools, businesses or halls of government should be there, are safe and can accomplish the purpose that brought them in. Walls protect those inside our national home and ensure that we can peacefully live our lives together. When someone has no home and lives outside that protection, we work to help. Having been often on television, I can tell you that it’s not easy to get into a television studio, making it rather ironic that those loudly denouncing the idea of a wall around our national home do so behind closed doors, safe and secure. I consider the desire of so many people to live here a great compliment to America. But what made America great? It is the rule of law that makes economic and cultural stability possible and that continues to make America attractive to the huddled masses yearning to be free. There are many places in the world where the rule of law is fragile at best, it illustrates what we stand to lose — the ability to create a safe place for those who come here. We need to respect the rule of law and embrace new citizens in such a way as to welcome them into a place where all can prosper. With a population the size of Pittsburgh pouring through our gates every year, this is no longer a partisan issue; it’s a sovereignty issue. President Trump strongly believes, and I agree, that it’s time to take our border security seriously, not because we don’t care what happens to other people, but because we care that American exceptionalism can safely be offered to all who step inside our national home. It’s not compassionate to turn a blind eye to the danger posed by some who enter with the intent to harm us. It’s not compassionate to have a hidden society where people can’t engage in the American dream in the light of day. It’s not compassionate to use children as a human shield to infiltrate the country or to separate actual families in need, something that needs to be determined with a legal process that protects all. As I said in a recent conversation on immigration issues with CNN’s Christiane Amanpour, I’ve been working with a team of pastors on how to help keep families together when they cross our border. It’s a conversation that we need to have as a people and with the Trump administration. But the problem on the issue of immigration is that we are rarely having conversations as a people. We’re not talking over each other; we are shouting over each other at a time when America needs a civil, respectful conversation about how best to help those in need at home and abroad. Some in the media have been outraged over attempts to secure our nation’s border, but this is not a new problem. Presidents Bush and Obama both sent National Guard troops to the border to deal with everything from drug smuggling to immigration. This president understands, as they did, that America is in a crisis situation. A conservative estimate of illegal immigrants in the United States is almost 11 million; that’s more than the population of the state of Georgia. In fact, a recent study by Yale University and the Massachusetts Institute of Technology found the number could be double that estimate. We can’t continue to stand by while anyone — whether born here or traveling here — violates our laws and helps others do the same. It’s time to stop ignoring illegal behavior, which is undermining the rule of law — the mortar that hold the bricks of democracy together. Our national home needs a wall with a door that opens to people who don’t endanger those inside. Failure to preserve the rule of law, which requires difficult decisions, will actually lead to the destruction of what makes America great and therefore attractive. Making America great is not a talking point. It’s a call to action, and we need to make the hard choices necessary to keep it great for the next generation of citizens, born or naturalized, but all deserving of our best. Let’s build the wall and then open the door to those who want to join in the life of this great nation.